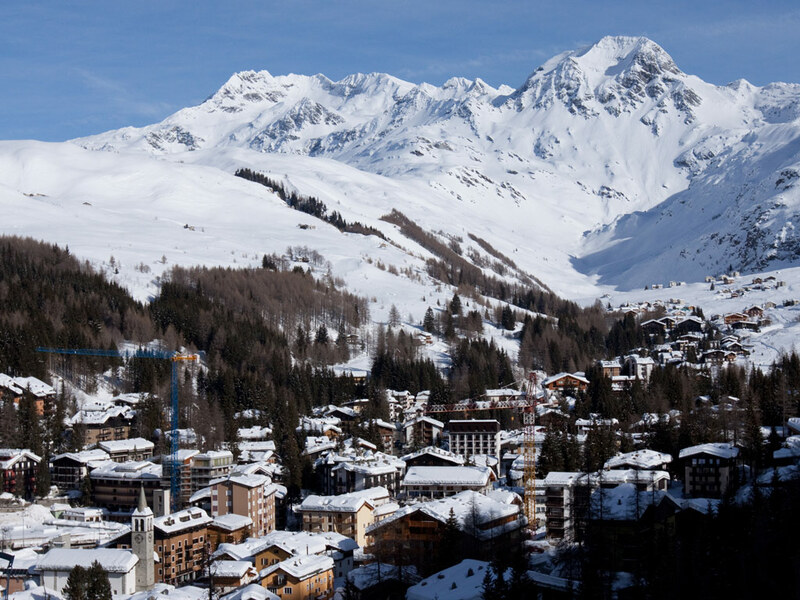 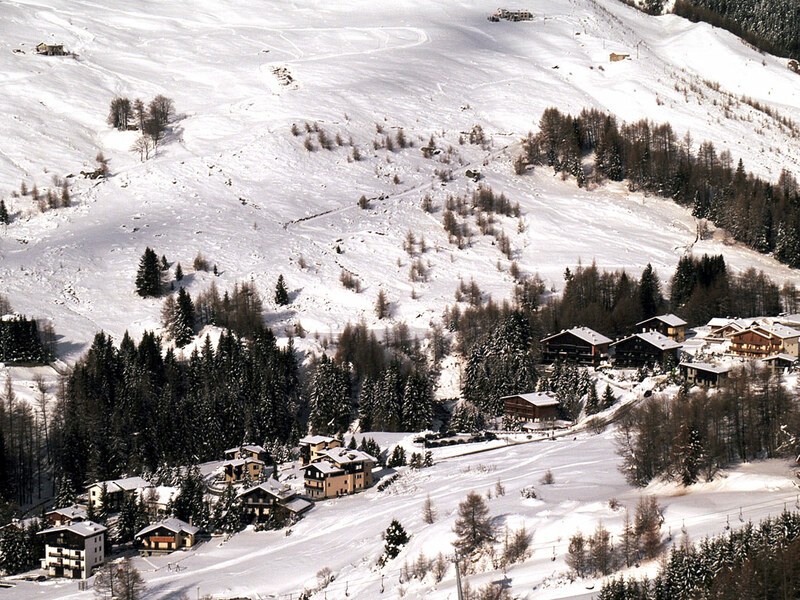 Madesimo is located at 1200 meters above Lake Como in a narrow valley. 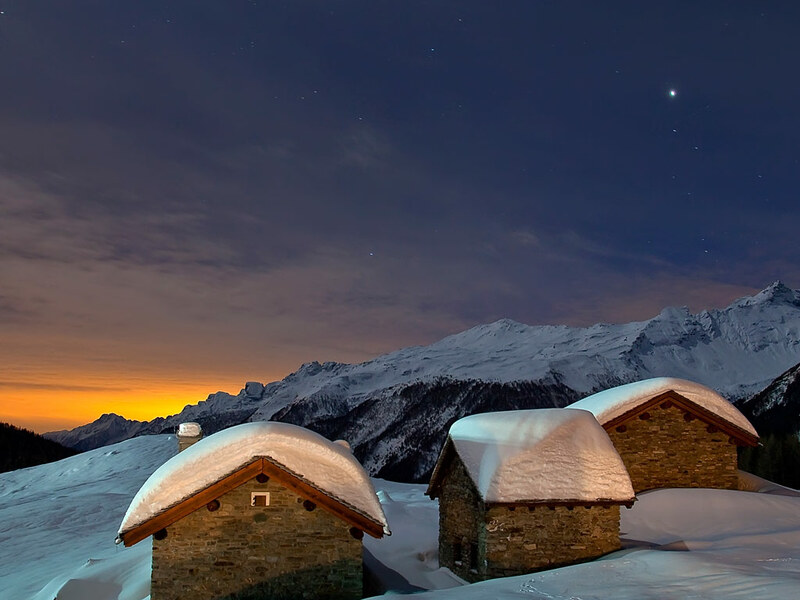 Historic buildings are interspersed with new hotels here meaning the small village of yesteryear is almost bursting at the seams. 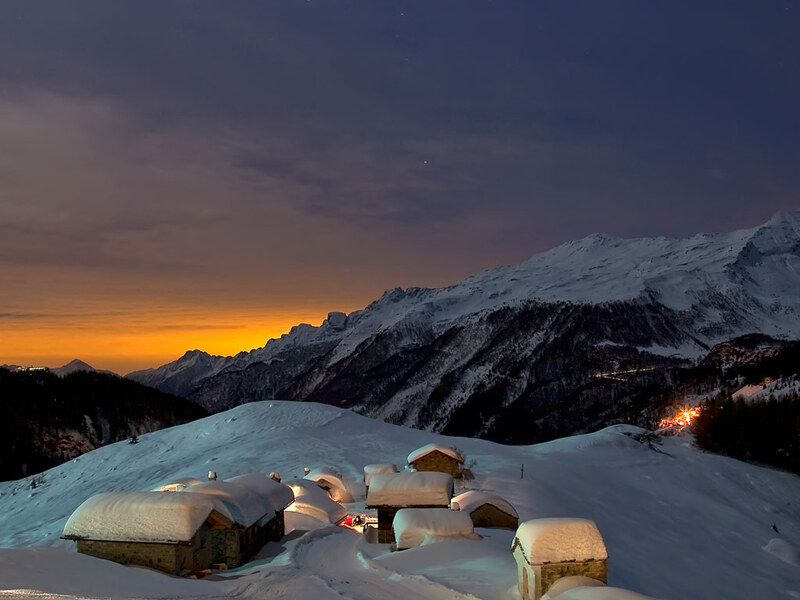 Yet in the immediate vicinity there is plenty of unspoiled nature and mountain romance to be found. 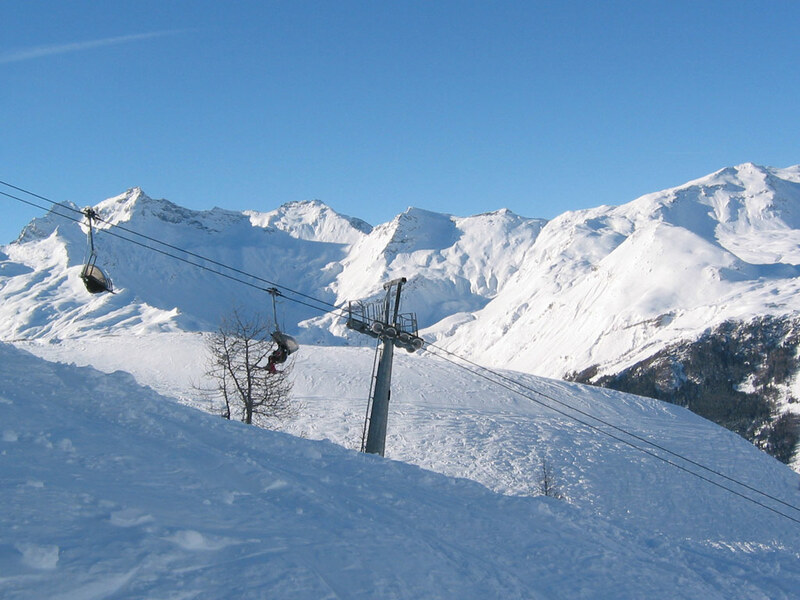 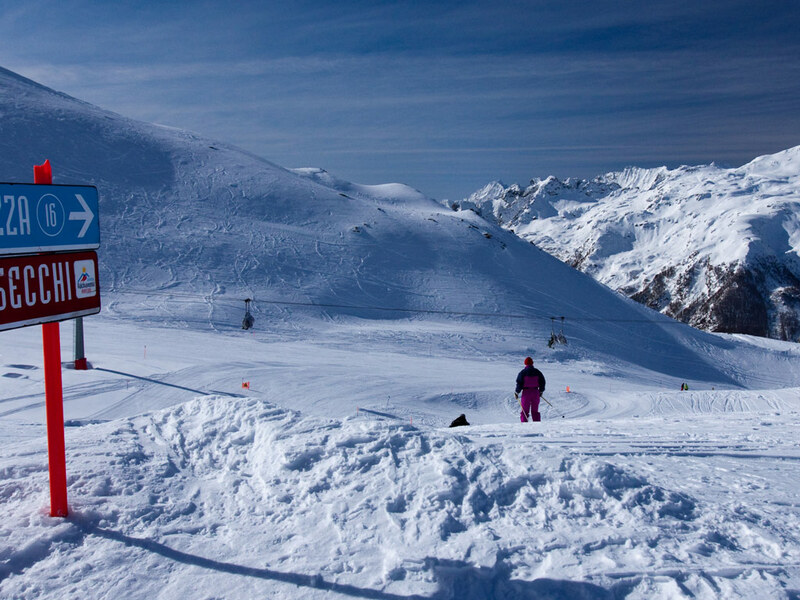 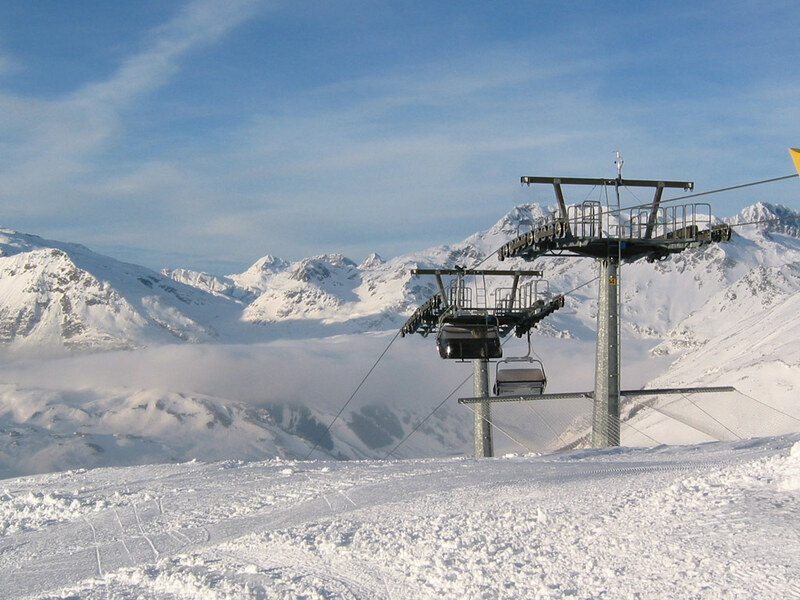 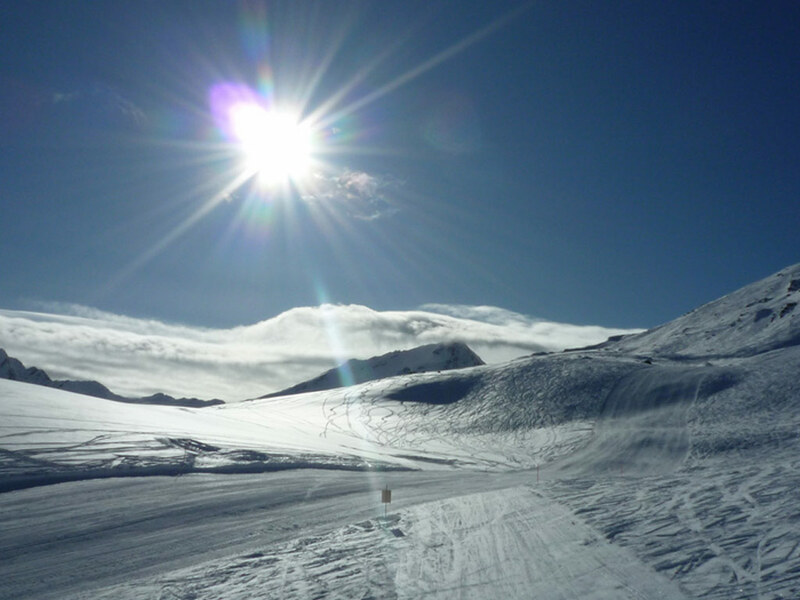 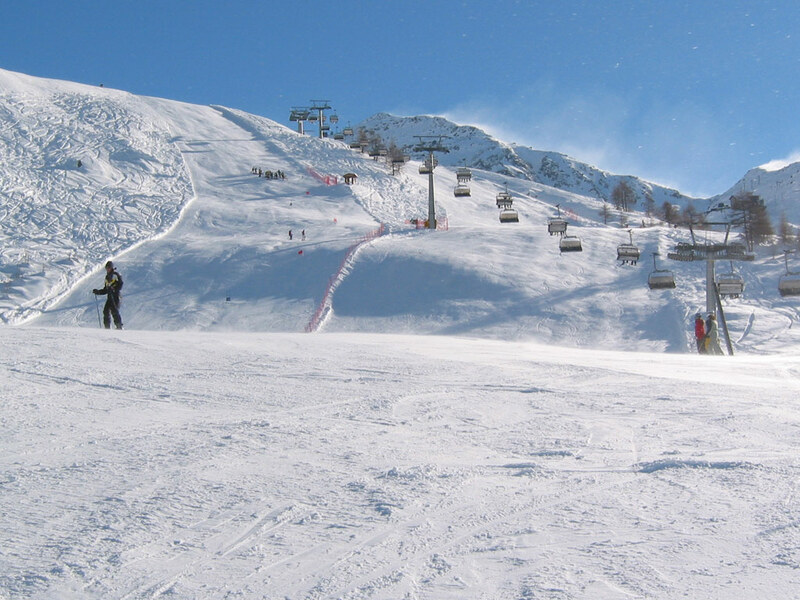 The ski area of Madesimo is especially interesting for advanced skiers .